Akyra Strategy And Development Pty Ltd - Exit InterviewsAkyra combines strategy, methodology and design thinking to deliver fully customised and flexible HR solutions for organisations. 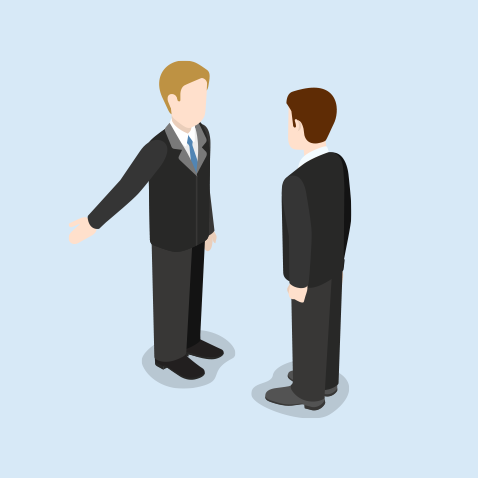 Exit interviews are conducted with departing employees, just before they leave. From the employer's perspective, the primary aim of the exit interview is to learn reasons for the person's departure on the basis criticism is a helpful driver for organisational improvement. It is an opportunity for the organisation to enable transfer of knowledge and experience from the departing employee to a successor or replacement, or even to brief a team on current projects, issues and contacts. From the departing employee interviewee perspective, an exit interview is a chance to give some constructive feedback and to leave on a positive note with good relations and mutual respect. To find out how to best manage the exit interview process and gain the most benefit for both you and the departing employee - contact Akyra for an obligation free conversation.